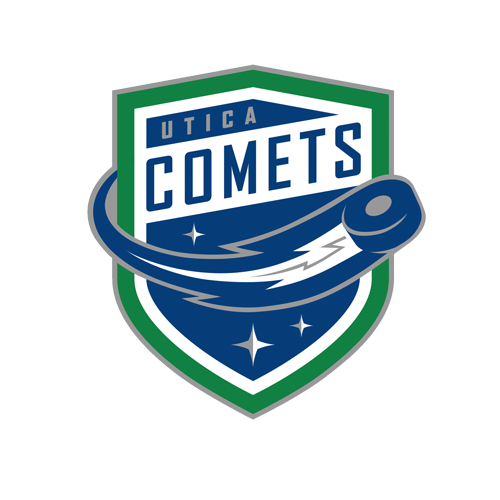 Tonight’s Game: The Utica Comets faceoff against the Wilkes-Barre/Scranton Penguins for the second and final time this year. 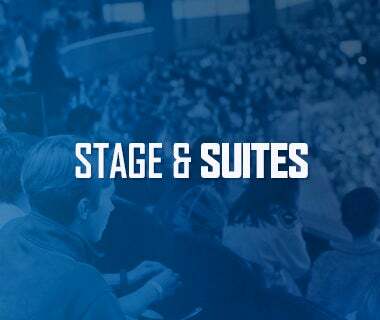 Puck drops at 7 p.m.
Last Game: The Utica Comets topped the Toronto Marlies by a score of 3-1 Sunday evening at the Ricoh Coliseum. Mason Marchment put the Marlies up 1-0 with four minutes to go in the opening period. Tanner MacMaster tied the game at one with 2:43 remaining in the first period. Guillaume Brisebois and Michael Carcone tallied the assists. 18 seconds later, Zack MacEwen fired a slapshot past Marlies goaltender Calvin Pickard to take a 2-1 lead. Patrick Wiercioch extended the lead to 3-1 at the 13:59 mark of the second period. Cam Darcy registered the assist. Demko finished with 38 saves to improve his record to 21-11-6. Head-to-Head: This is the second and final meeting of the Comets and Penguins this year. 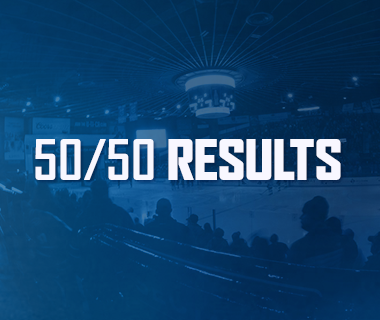 Utica won the only meeting of the season 5-4 in overtime on February 17. The Comets are 3-1-1 all-time at home against the Penguins. Scouting the Penguins: Wilkes-Barre/Scranton comes in with a record of 37-19-7 and sits in second place in the Atlantic Division. 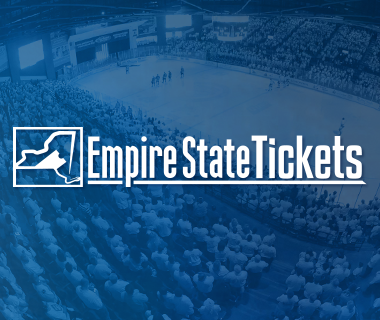 They most recently fell to the Toronto Marlies 4-3 in overtime Tuesday night. Daniel Sprong leads the Penguins offensively with 48 points, followed by Jean-Sebastian Dea with 39 points. Anthony Peters leads all active goaltenders with a 10-7-3, a 2.78 goals-against average, and a .902% save percentage. Breaking Through: Dylan Blujus, Zack MacEwen, and Michael Carcone all broke pointless skids over the weekend. Blujus registered an assist Saturday to break a seven-game pointless streak, MacEwen scored a goal Sunday to end a three-game streak, and Carcone reeled in an assist Sunday to stop a nine-game slump. Red Hot: Patrick Wiercioch and Cam Darcy continue to play big roles in the Comets offense. The two are both riding thee-game point streaks, with Wiercioch tallying three points (1-2-3) and Darcy racking up four points (2-2-4) during their streaks. Darcy has totaled 24 points (6-18-24) in 44 games and Wiercioch has collected 31 points (9-22-31) in 48 games this season. Playing Ahead: The Comets are a hard team to beat when playing with a lead. Utica holds a record of 16-3-1 when leading after one period and 22-1-4 when ahead after two. 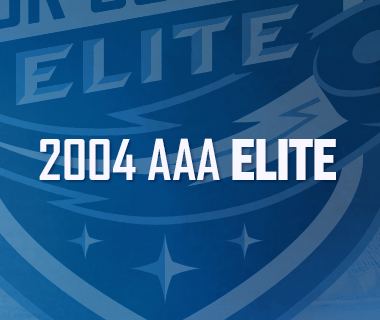 In addition, the Comets are 20-7-4 when scoring the first goal of the game. Chasing History: Thatcher Demko is closing in on a Comets team record. Demko sits three wins shy of tying the team record for most wins in a single season, 24, set by Joacim Eriksson in the inaugural season. He is also one win shy of tying a career best 22 wins that he set last season. The second year netminder currently holds a record of 21-11-6, a 2.51 goals-against average, and .920% save percentage. 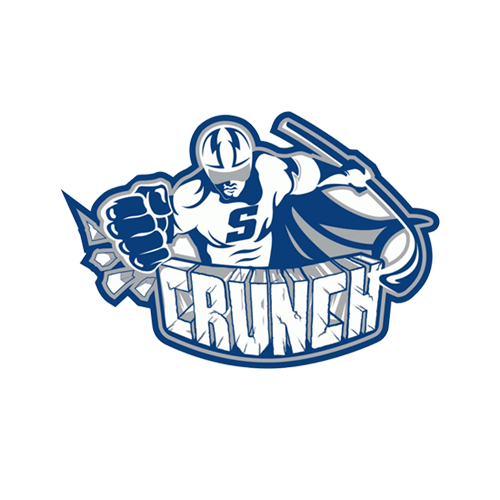 Next Game: The Comets return to the ice tomorrow night for game nine of the Galaxy Cup series against the Syracuse Crunch. Puck drop at the Onondaga County War Memorial Arena is at 7 p.m. The game can be heard on 94.9 KROCK and viewed on AHL Live.